The Charity Calendar is here! 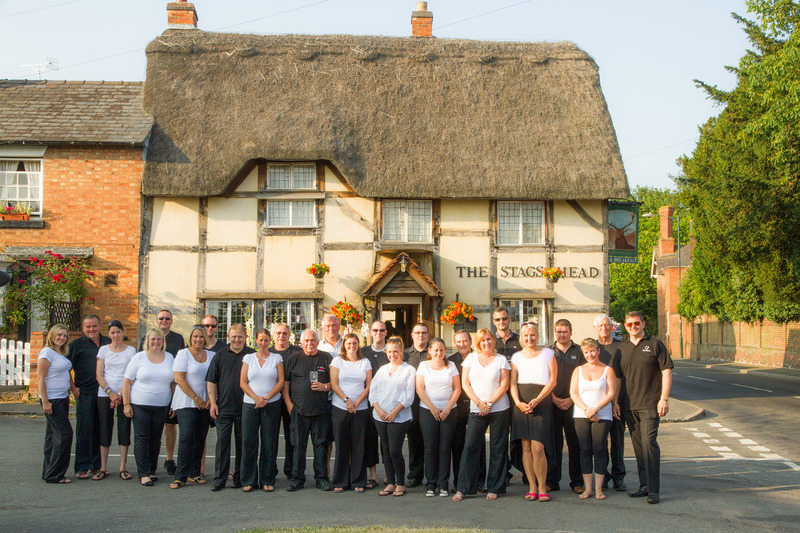 An amazing group of people have bared nearly all, to raise money for Shipston Home Nursing and Myton Hospice after both Charities helped nurse Penny Parker of the Stag’s Head in Wellesbourne. Every person in this calendar has a story to tell as to why they volunteered… We are truly grateful to you all and all the people who have helped to put these calendars together. To see the lads and lady’s in action follow this link Charity Calendar to hear their stories. To purchase one or both of these amazing Calendars please call The Stags Head on 01789 840266 or Shipston Home Nursing on 01608 674929. They are also available at Ivy Heart and the Natural Health Clinic in Shipston.